By now you may have heard about 3D printing. The rumors, the stories – astronauts are printing tools in space. Well, it is not a myth. I have seen these crazy machines with my own eyes. But how do they work? Is it difficult? What do I need? The first piece you need is a current version of AutoCAD. Second, you need the knowledge of 3D modeling. Synergis can help you in both these areas with the needed software and training. Once you have the model created, 3D printing is a simple process of ordering a part online or purchasing a 3D printer. And here are the final steps to complete the process. Only 3D solids and watertight* meshes are 3D printable. Before you print your model, it may be necessary make adjustments to the model. 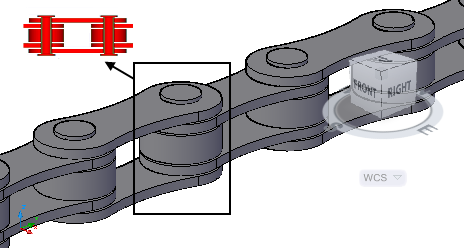 First, shell and wall thickness must meet the minimum requirements. *Watertight – A closed 3D solid or mesh that has no gaps. If you do not, your prototype may be a solid, non-moving object. 3. Select “Continue”. Then in the drawing area, select the 3D solid or watertight mesh. 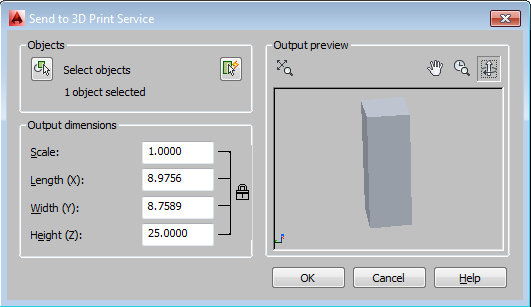 Once the object is selected, modify the scale if needed and click “OK”. You can only print 3D solids and watertight meshes. You cannot print: surfaces, 2D Geometry, text, colors or materials. Do you do 3d printing using PLA material? File type that I have is in DWG. If you can make it possible please contact with me. 3D printing products, peripherals and accessories also here has all online support. 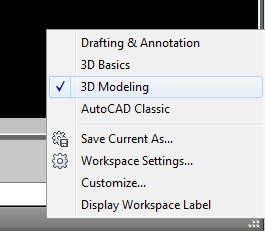 I need to print from autocad directly to a 3d print without using any external printing service…..how can I do this? So 3D printing, unless the purchased 3D printer has a driver that connects to AutoCAD you CANNOT directly print from AutoCAD. 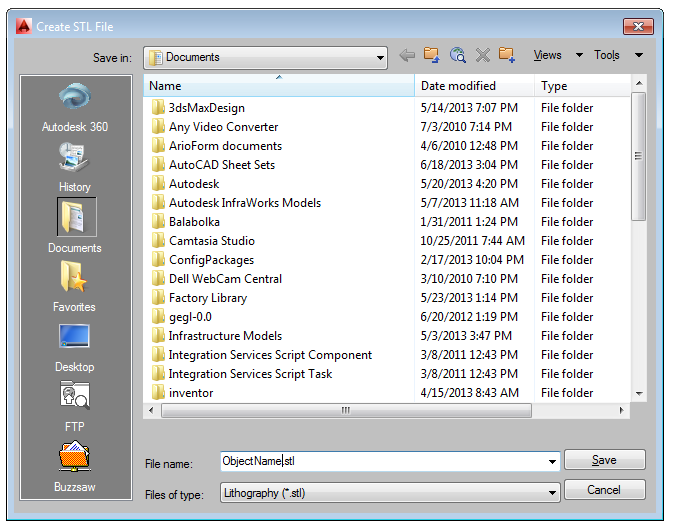 The typical workflow is to Export the Model from AutoCAD as a .STL file. 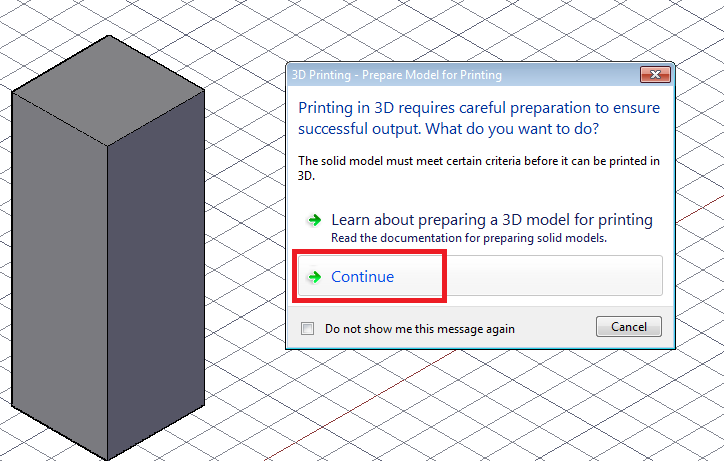 Once you have a .STL file, the purchased 3D printer will accepted that file. So you need to use the software that comes with the Print along with the Export command from AutoCAD. I am a 3 year mechanical engg student .I want to do a project involving 3d printing .suggest me possible solutions..
it’s just an amazing article and I have gone through your article. Thanks Jesse Evans for posting such a wonderful article.Keep posting. Glad you enjoyed it! If there are any specific topics you want to know more about, let us know.